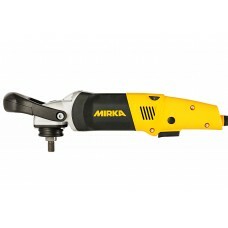 Mirka Polarshine E3 glass polishing compound, designed for the effective removal and polishing of scratches from glass. Polarshine E3 is designed for polishing out scratches on glass surfaces. 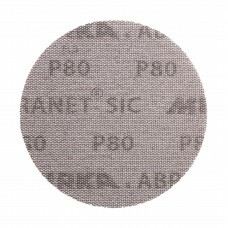 It can be used on standard window glass as well as on hardened glass. 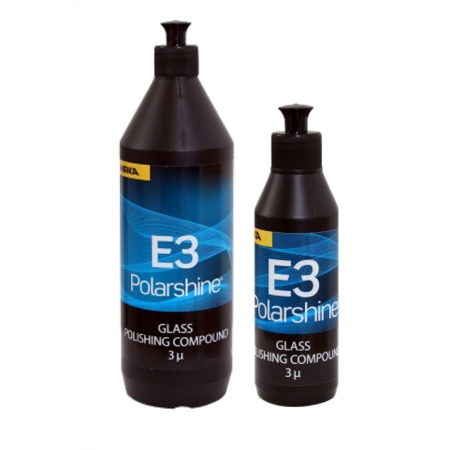 Polarshine E3 removes marks permanently and is suitable for most glass types. 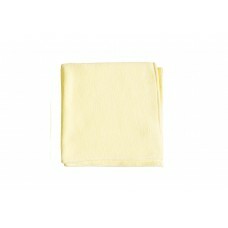 This product is silicon free. Recommended storage temperature: 15¡ - 25¡ C, 59¡ - 77¡ F.